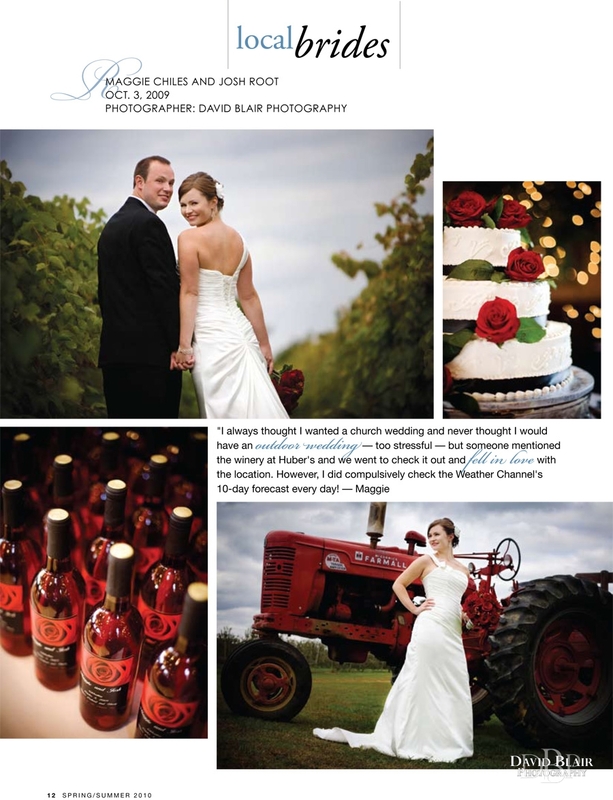 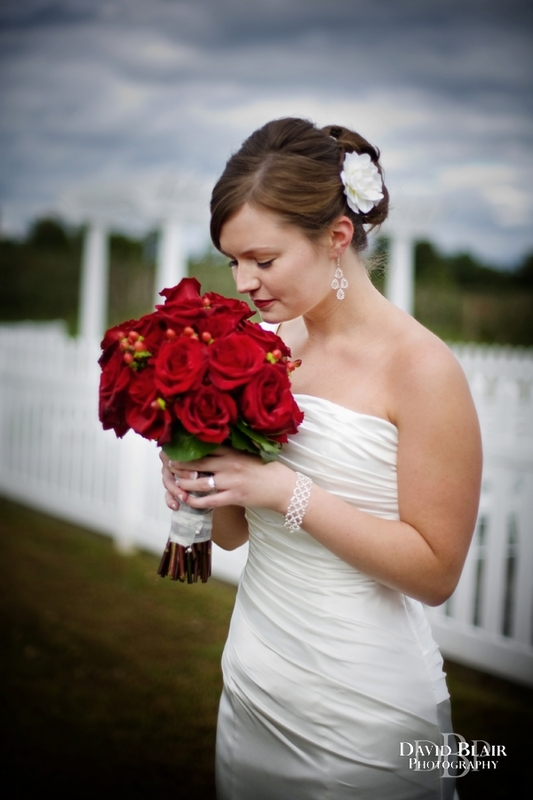 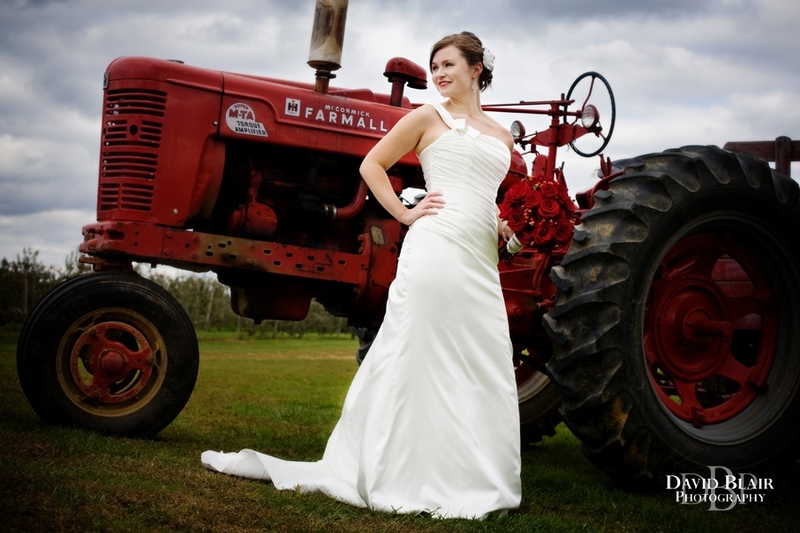 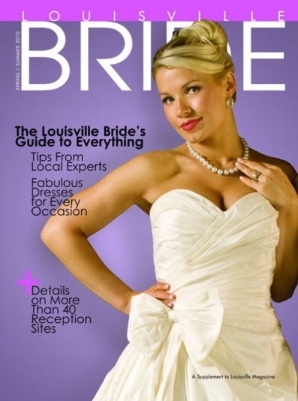 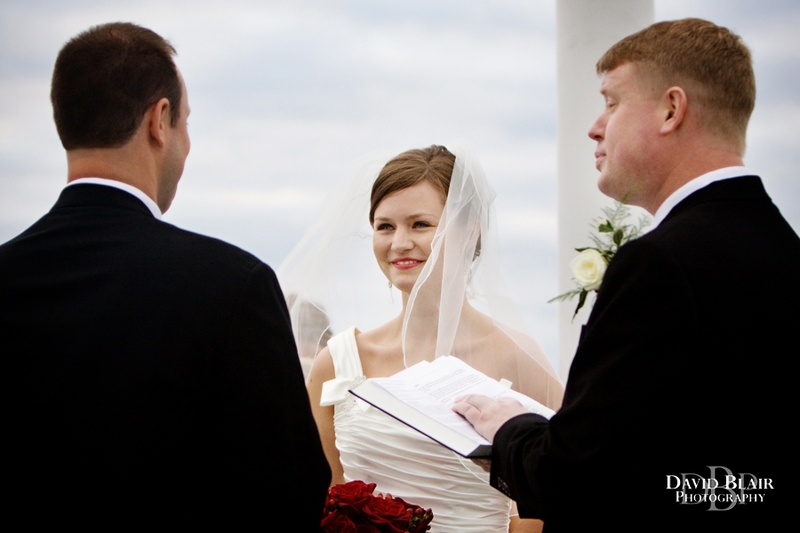 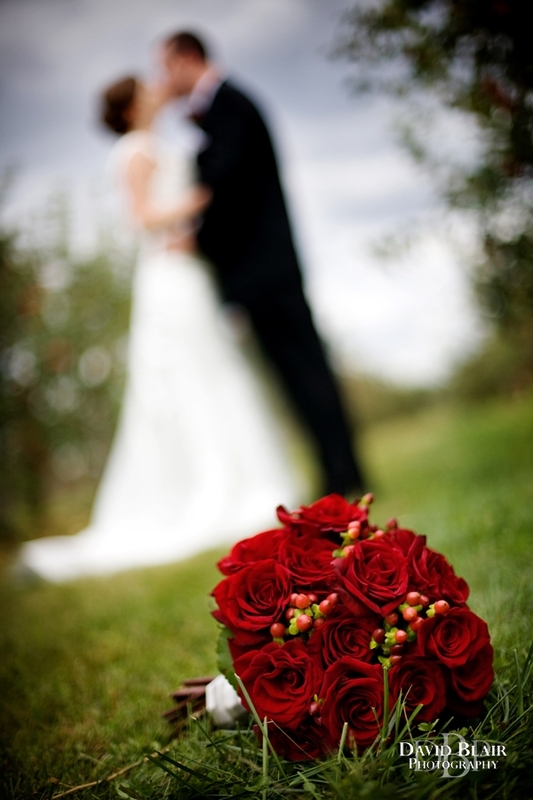 Louisville Bride Magazine is currently featuring one of Louisville Wedding Photographer David Blair’s recent weddings. 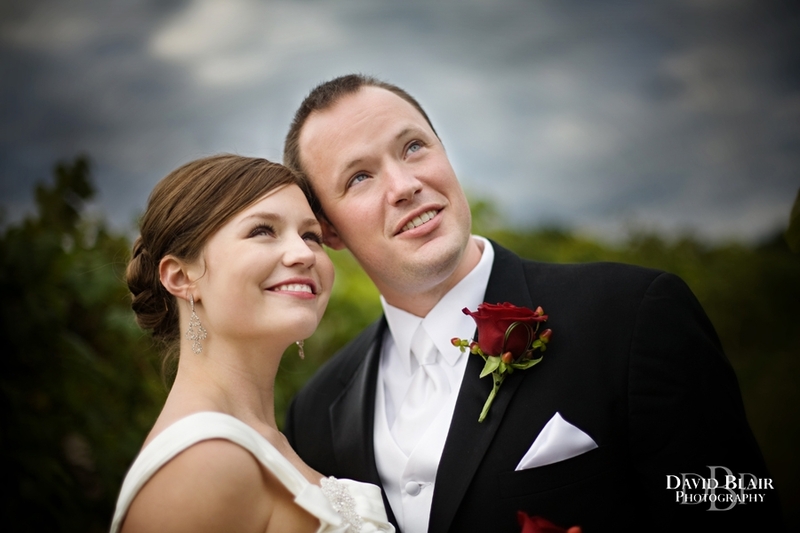 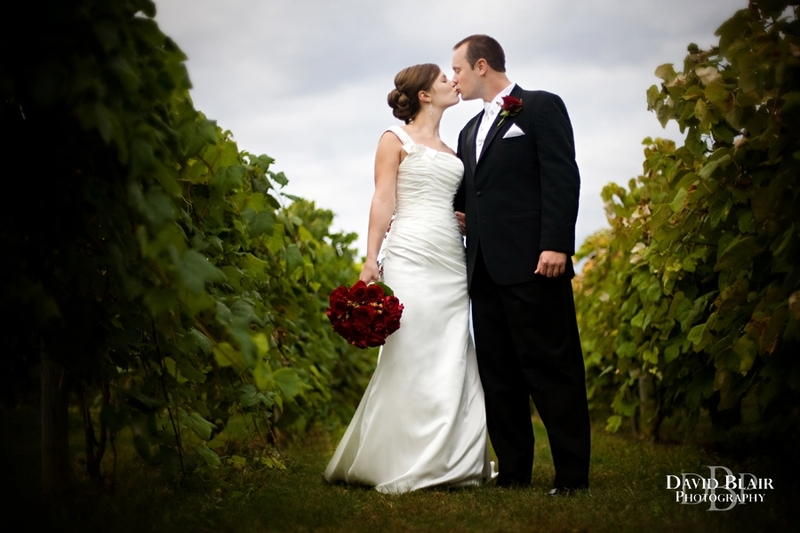 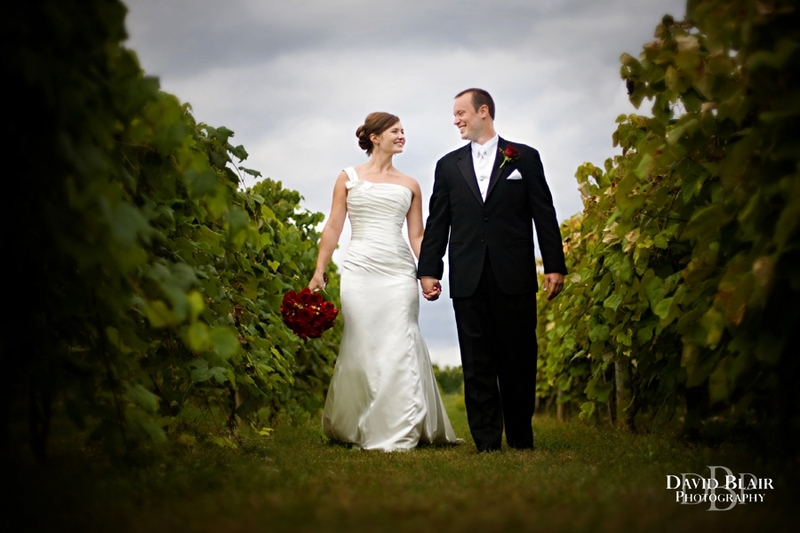 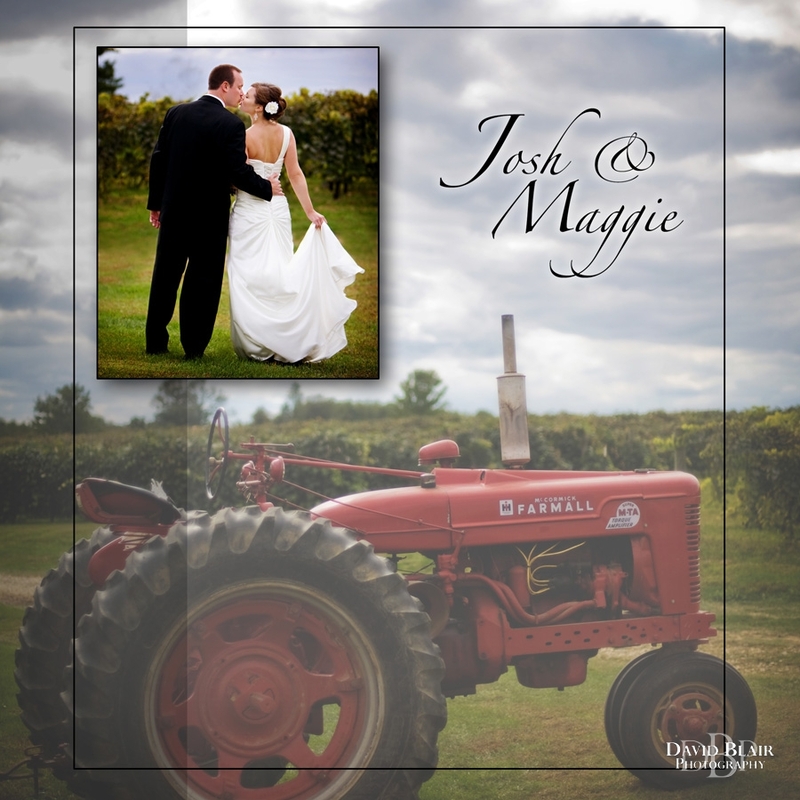 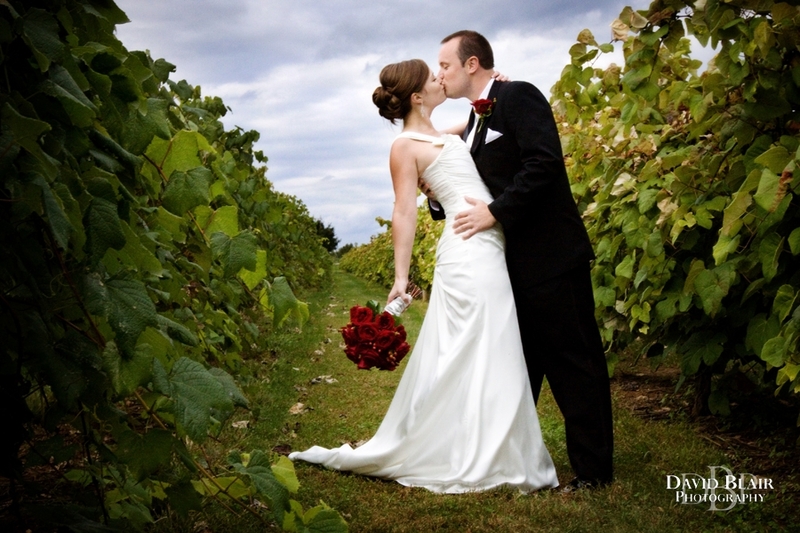 Josh and Maggie got married at Huber’s Winery in Southern Indiana. 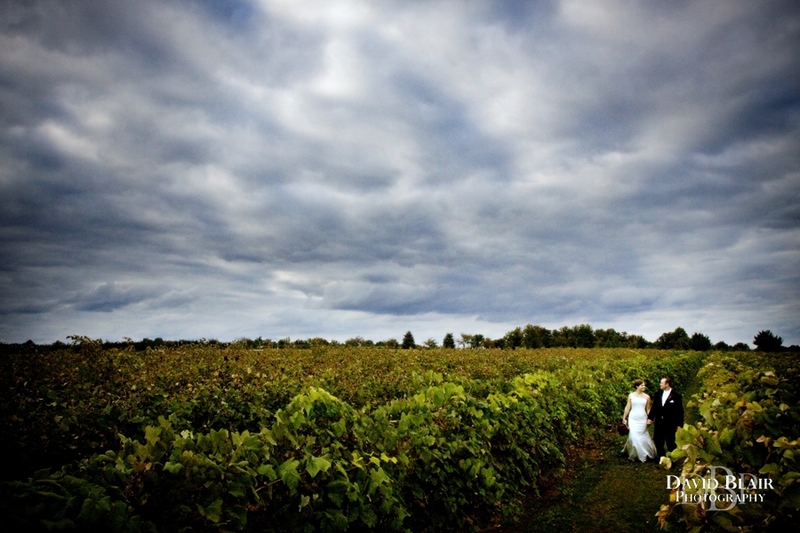 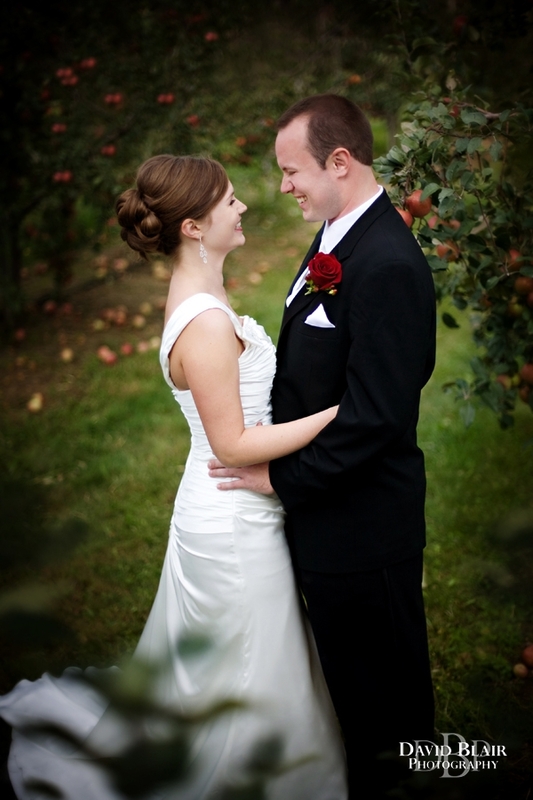 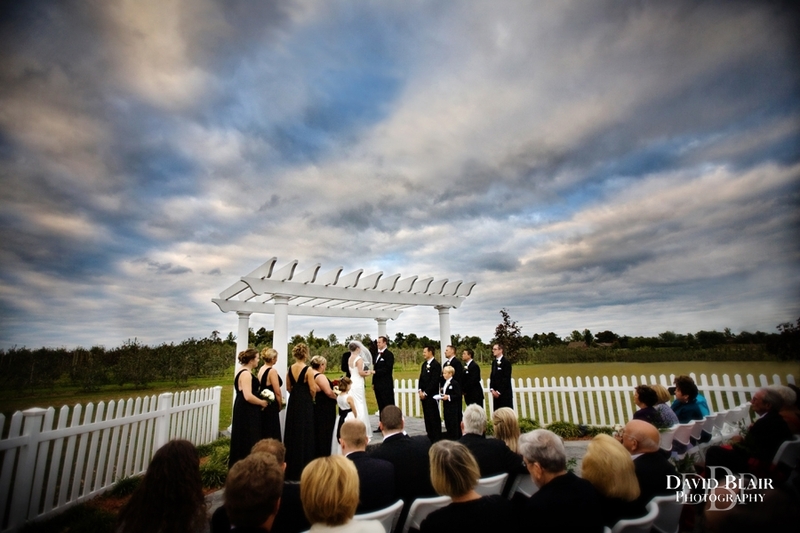 It was a nice Fall wedding with clouds looming, but the rain stayed away! 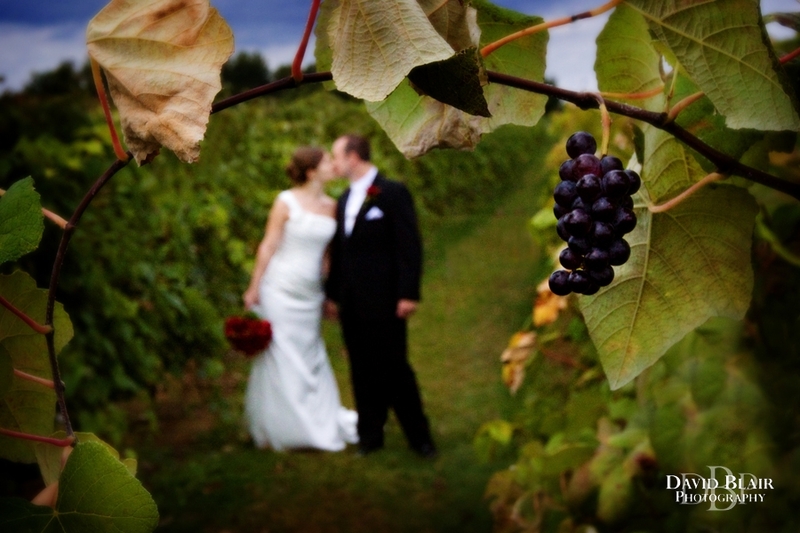 They had a great time wandering through an apple orchard and a vineyard, both conveniently located within 200 yrds of the ceremony site. 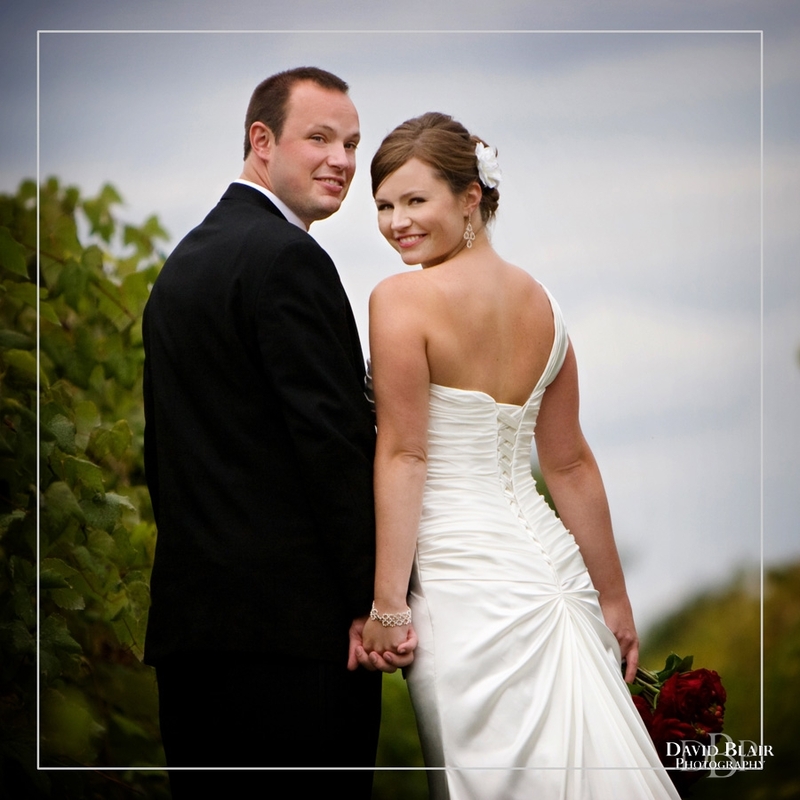 As a true wedding photojournalist David searched for the organic moments and authentic emotion that told their wedding story. 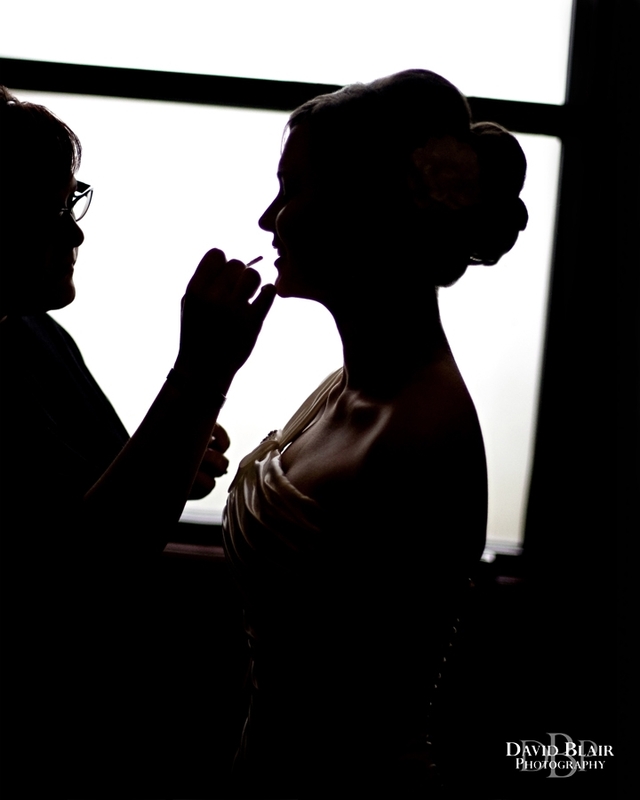 His attention to particulars also ensured he created images of the little details that accented their day. David loved the big red tractor as well as the custom wine bottles they gave away as wedding favors.